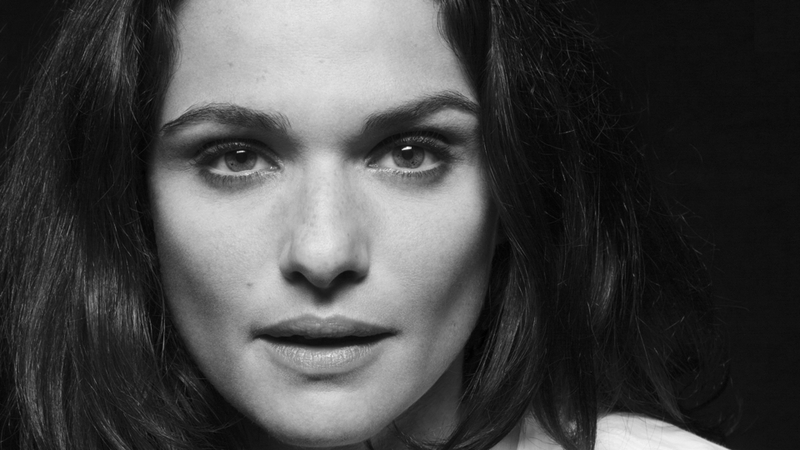 Academy Award-winning actress Rachel Weisz, who is known for portraying women of incredible spirit and intelligence, continues to seek out challenging projects and roles both on screen and on stage and as a producer. Receiving unanimous critical praise opposite Ralph Fiennes, in 2005 Weisz earned a Screen Actors Guild Award, Golden Globe Award, and the Academy Award for Best Supporting Actress for her performance in Fernando Meirelles’ film adaptation of the best-selling John le Carré novel, THE CONSTANT GARDENER. Similarly, in 2012 she received a Golden Globe nomination for Best Actress in a Motion Picture Drama for her highly acclaimed performance in Terence Davies’ THE DEEP BLUE SEA, a film adaptation of Terence Rattigan’s play. Her performance in this independent film also earned her Best Actress awards from The New York Film Critics Circle, and the Toronto Film Critics Association. in the category of Best Actress for her performance as Blanche DuBois in the West End revival of Tennessee Williams’ A STREETCAR NAMED DESIRE. She had previously starred in writer/director Neil LaBute’s staging of his original play THE SHAPE OF THINGS, in both London and New York City. Her performance in Sean Mathias’ U.K. staging of Noel Coward’s DESIGN FOR LIVING earned her the London Drama Critics Circle Award for Outstanding Newcomer. She also starred in the West End production of SUDDENLY LAST SUMMER, directed by Mathias. 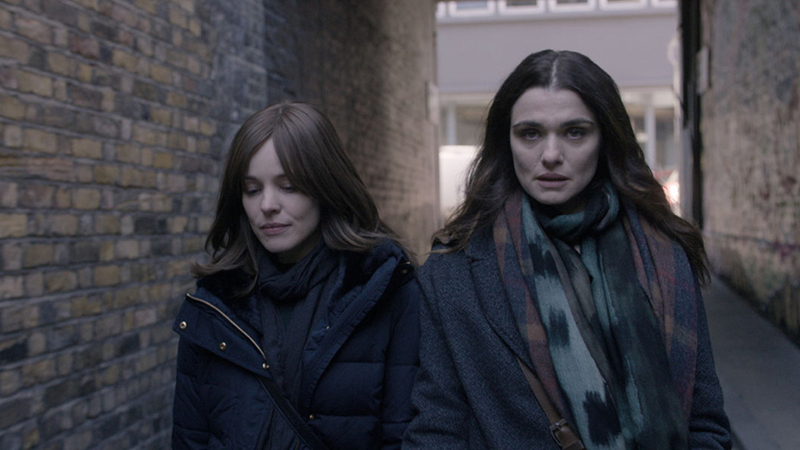 Weisz produced and stars in Sebastián Lelio’s DISOBEDIENCE alongside Rachel McAdams and Alessandro Nivola. Upcoming, London-born Weisz stars alongside Emma Stone and Olivia Coleman in Yorgos Lanthimos‘s THE FAVOURITE.